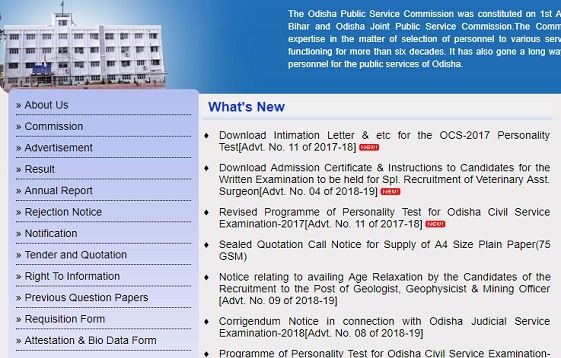 Odisha Public Service Commission released call letters, exam notice, jobs notifications at OPSC What's New section located at www.opsc.gov.in. Aspirants can get OPSC Updates in regular intervals check from below. 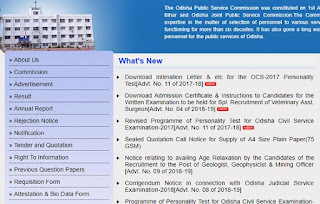 With out interrupt provided the Odisha Public Service Commission result, job advertisements, Exam syllabus, exam calendar information here.